The Global Scholars program includes various excursions and field trips throughout the semester program. 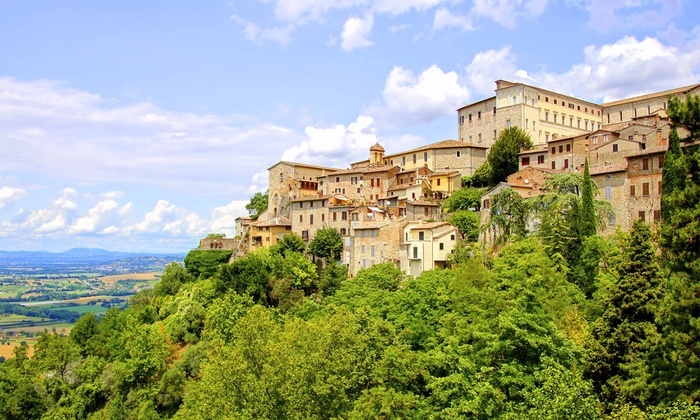 Past program excursions have included trips to Tuscany, Assisi, Capri, Mount Vesuvius, Sorrento and Pompeii. To view program excursions in more detail, please visit this page.